MAJOR PRICE REDUCTION! Beautiful Elevated lot in Guard Gated Clearwater Hills! Gorgeous mountain views, including the McDowells Mtns, Mummy Mtn can be seen from this lot that is almost 3 acres on the East side of the Phoenix mountain preserve. 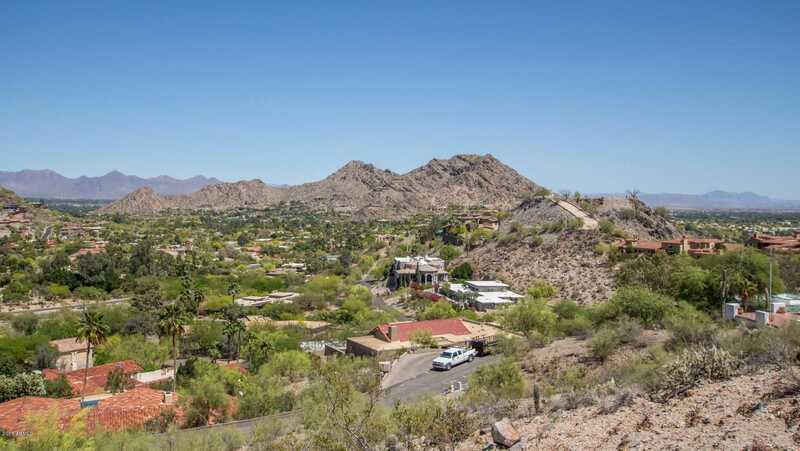 One of only a few Guard Gated neighborhoods in Paradise Valley. JUST REDUCED another $50,000 and seller is motivated to get an offer! Call for access to view this lot.